While doing errands last week — before the big snow — I took a few photos of things that entertained me. 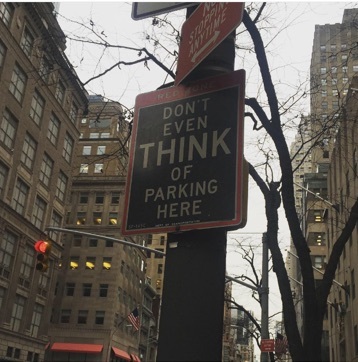 This No Parking sign on 5th Avenue always makes me laugh. Don’t tell me what to think, dammit! 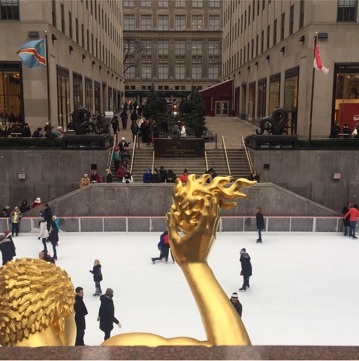 I promise you that if you go to the Rockefeller Center skating rink on Valentine’s Day, you’ll see at least one proposal if you wait long enough. A view of the rink. 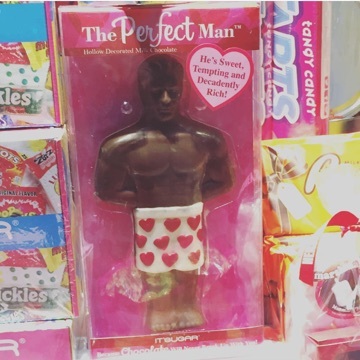 If you’re looking to hook up with the perfect man before Valentine’s Day, I found him for you. New York is definitely getting geared up for Valentine’s Day. 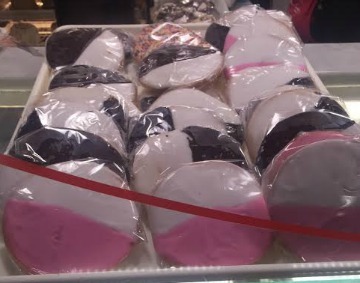 Even the traditional black-and-white cookies are feeling the love. 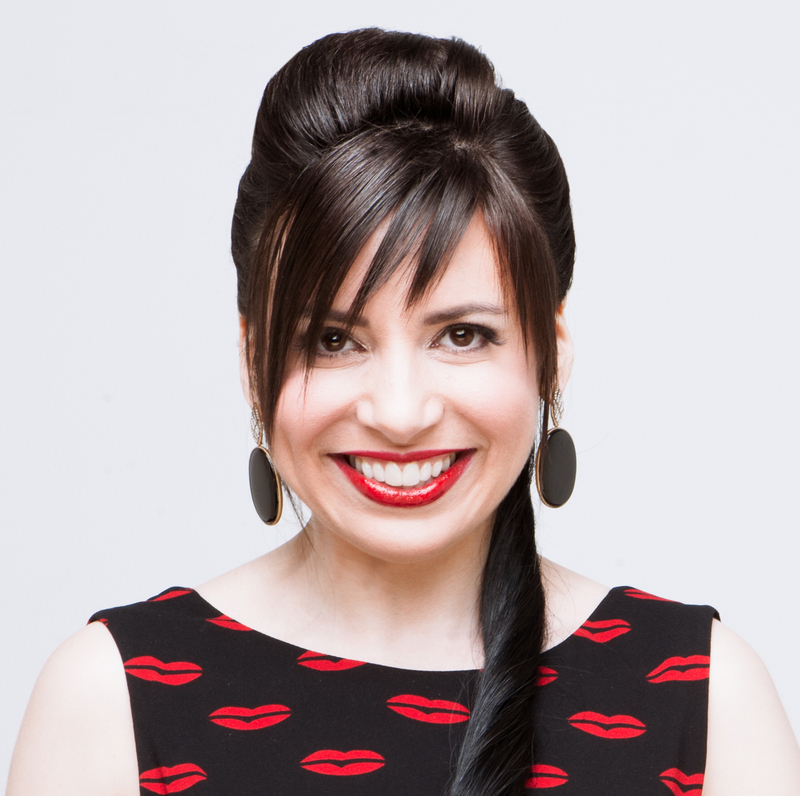 I’ll be doing some posts on Valentine’s Day jewelry soon. 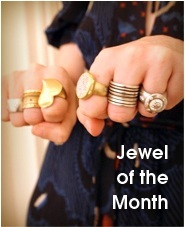 If you don’t have someone else to treat you to some jewels, treat yourself! Self-love is very important. 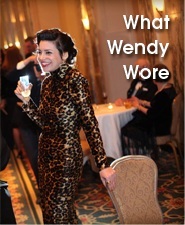 What Wendy Wore: Vintage Ungaro to "Hamilton"
I’m all for anti-valentines day, as long as it doesn’t include “anti-presents.” The Mr. Isn’t getting off that easily…?